It was an entertaining weekend with back-to-back actions coming from the 29th SEA Games Men’s football semi-final that saw Thailand and host nations Malaysia triumphed over their opponents, Myanmar and Indonesia respectively. As entertaining as it should be, both teams booked their slots in the Final in similar style as the teams scored late in the game to secure the progression. Football fans of Myanmar and Indonesia’s were undoubtedly disappointed that their teams were knocked out of the Southeast Asia’s most prestigious tournament. However, one can’t ask for a better showdown as both Thailand and Malaysia are the best SEA Games Men’s football finalists with the richest histories – Malaysia has won the Men’s football final 6 times (second highest) while Thailand has won a record 15 times since the first edition kicked off in 1959. With an amazing home ground advantage, it is almost certain that the Malaysian is the hot favorite to collect the gold medal for the seventh time at the 87,000 capacity Bukit Jalil. However, 4-times SEA Games gold medal winner, Thailand’s Teeratep ‘Leesaw’ Winothai begs to differ. “This is definitely going to be an exciting Final. For Malaysia, they certainly do have an excellent home ground advantage but that also means it will be pressuring for their Malaysia U22 players too. 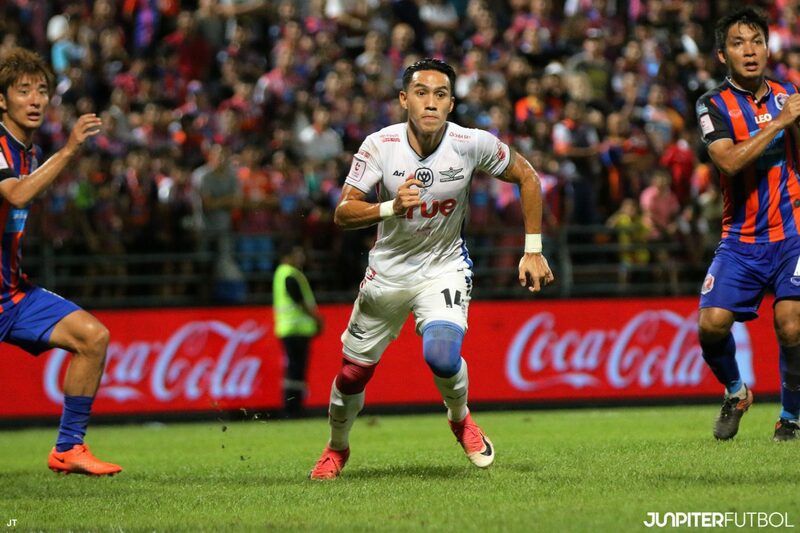 I am not saying Thailand team is a dark horse here but to play in such an environment, it will never be easy for the Thais as well,” commented Leesaw in an exclusive interview. “This is a difficult Final for both teams. So I reckon whichever team that can handle the pressure well, will win the game,” added Leesaw. 29th SEA Games Men’s Football Final, Malaysia vs Thailand will be played on 29 August 2017. Stay tune for the football result update at Junpiter Futbol’s Instagram Page.